Looking forward to a trip to Germany? You should start processing your Germany visa right away. 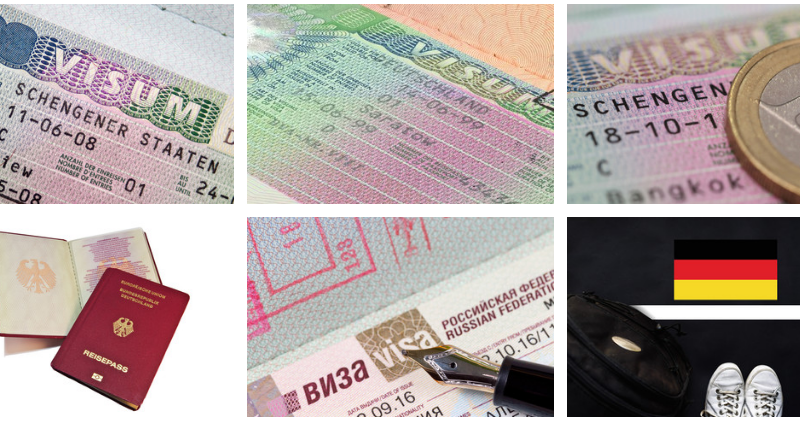 A visa is a document which grants you the opportunity to travel to other countries. A Germany visa will grant you entrance to Germany and at the same time to other EU member countries. Germany visa is commonly referred to as Schengen visa and covers member countries. For instance, if you obtain a German (Schengen) visa, you can travel to other countries such as France, Italy, Netherlands, and Lithuania without applying for new visas. That’s the beauty of the Schengen visa. 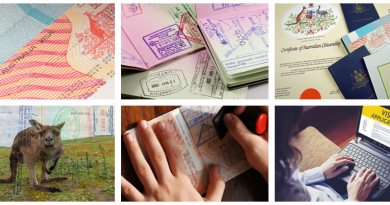 With it, you can travel to over 20 countries without applying for a visa every single time. However, you’ll only be allowed to do this under the 90/180 rule. The 90/180 rule allows you to stay in a country for a period of 90 days after every 180 days. So you can only stay for 90 days at a time in any of the Schengen areas unless you gain a permanent residence visa. Here, I have provided you with a detailed step-by-step guide on how to apply for a Germany visa, Germany visa fees as well as a detailed analysis of Germany visa requirements. 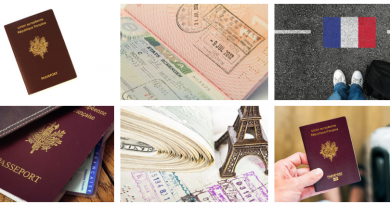 Before you even consider applying for a Germany visa, you should check the official Germany visa requirements to ensure you have all the necessary documents. This way, your application wouldn’t be denied or met with hurdles. Proof of enrollment in a tertiary institution. You’ll need to pay a sum of €60 as processing fee for your visa application. This can be paid in cash or by using your debit card at the German consulate in Lagos when you go to submit your visa application forms. Not everyone is required to pay the visa fee. Children under six years are exempted. School pupils, undergraduates, postgraduates and teaching staff traveling to Germany for the sole purpose of studying are also exempted from the visa fee. Those participating in activities organized by non-profit organizations as well as researchers from third world countries traveling through the Schengen territory are also exempted. The process is quite straightforward. Address: 15 Walter Carrington Crescent, Victoria Island, Lagos. Note: After submitting your visa application forms, you’ll need to wait for an appointment date. This date will be communicated to you during the application and this is usually the day for your interview. Ensure you go back with all the original copies of your documents, which must have been returned to you. Also, the German consulate does not bear the loss of your documents during transit. Therefore, choose your courier service carefully. Depending on your purpose, there are different categories of Germany visa that will apply for the occasion. Whether you are traveling for study, business, pleasure or to reside permanently in Germany, you’ll have to apply for a German visa type whose description matches your purpose of traveling. 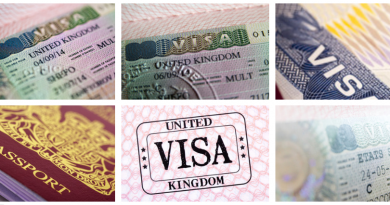 Ensure you choose the appropriate visa type for your visit so that your application won’t be denied. I believe the names of the various visa types are self-explanatory. Have you ever applied for a Germany visa before? Please share your experience with us.